How Far is CSK Charvi JJJ Nagar? 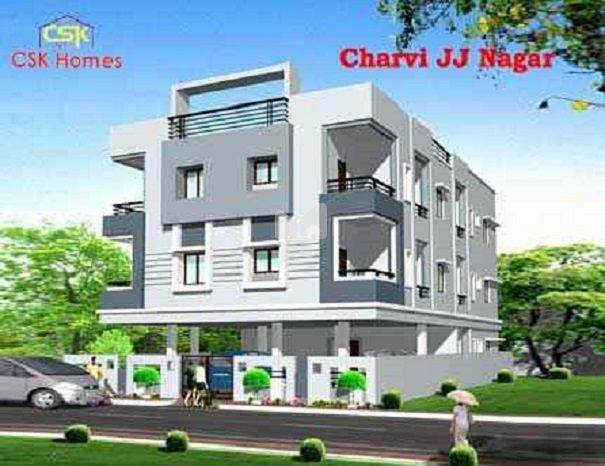 Charvi JJJ Nagar is one of the popular residential developments in Kancheepuram neighborhood of Chennai. It is among the ongoing projects of CSK HOMES. The project is upcoming with 4 apts of 2 BHK of sizes ranging from 950 Sqft to 1070 Sqft.